Are you a planner? I have to confess that I am not much of one anymore. After spending many years in the business world and the medical field, using complex planners to keep track of appointments, travel arrangements, goals and objectives, this is the last thing I want to do now. For me, quilting, cooking, gardening, reading, and blogging are fun and I do not want to turn it into goals and deadlines. But last year, I did just a short overall goal list as part of an linkup for the new year. Here’s the list from last year with links to the some of the posts and projects from this past year too, and an overall plan for 2018, subject to adjustment, LOL!! Goal 1 – Do a mystery quilt for 2017 – Scrap Dance Two Step done. Photo above. Goal 2 – Plan another event during the 2017 year with giveaways from my favorite sponsors for readers – this was encompassed into goal #5. Goal 3 – Be a stop on a Christmas in July blog hop, not a 12 day event this year like I did in 2016 – done. Goal 4 – Publish Scrap Dance Waltz – done, now on Craftsy. Goal 5 – Do another Autumn event, encompassing a wide variety of projects heavy on the quilting and sewing, with gardening, cooking, reading, crafting, card making, thrifting and recycling, and more thrown in for fun. – done, Autumn Jubilee took the entire month of October in the second year of this event. 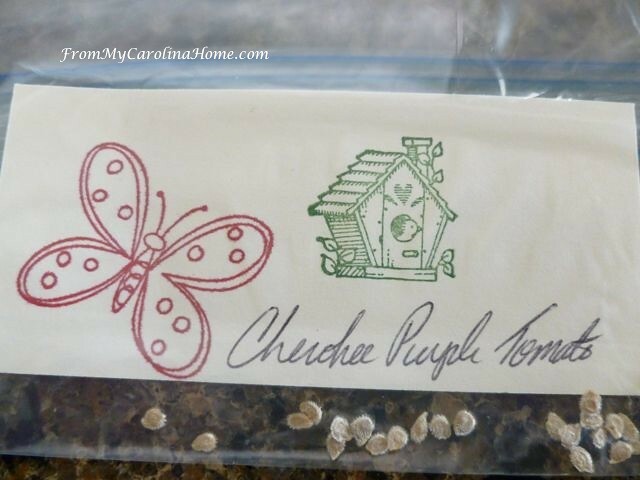 gardening with Saving Seeds and Crafting. For the coming year, I do have a few goals. First, I want finish writing the the Scrap Dance Two-Step pattern, get the final testing done and publish the pattern. In the middle of last year I decided to do a special charity event, with donations and cards made for the Safelight domestic violence shelter. The response to The Safelight Project from readers was truly inspiring, and the bags we made together were so appreciated. 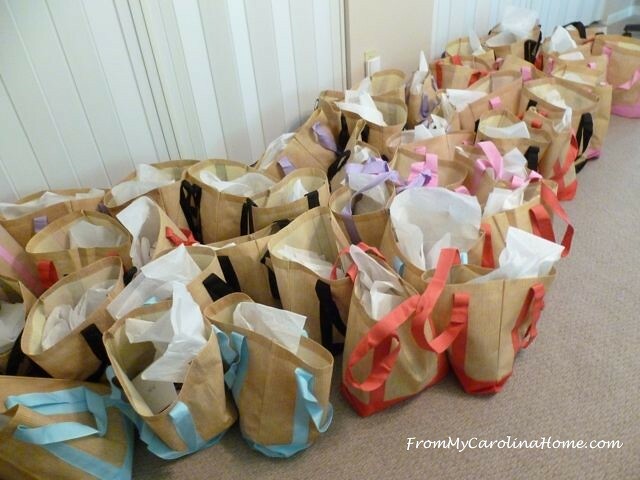 More cards and small gift bags were done for Christmas, you can see HERE. I have an idea for a Summer Fun bag for this year’s project that will need Sunglasses cases made, if you can use up some scraps and sew a few. If you are a card maker, I’ll need a lot of summer fun cards with inspirational messages inside. More on this a bit later, as I am still in the process of working out some details. There will be a new Scrap Dance mystery, and I am working on that design now. I want to do something different each year, help us learn a new skill or way of doing elements like last year’s quarter-square triangles. This next one will have something new too! I have figured out how to do it easier than anything I found in online tutorials, and how to integrate it into a step process for the mystery. I will promise that it will again be scrappy, as my thing is to use up the bits and pieces you have left over. No cutting into new fabric with the anxiety of maybe not liking the end product. After all, just using up scraps doesn’t require a huge commitment, and you can give it to charity if you end up wishing it was different. This picture is the finish of Scrap Dance Tango from 2015, now available in my Craftsy store. Links to the patterns are on my sidebar (smartphone users, scroll down past the comments to see the sidebar info and links). I would like your input as to which day of the month you like best for the posts, last year it was the third Friday. In February, I am planning to do several posts in an event that will be Japanese inspired. 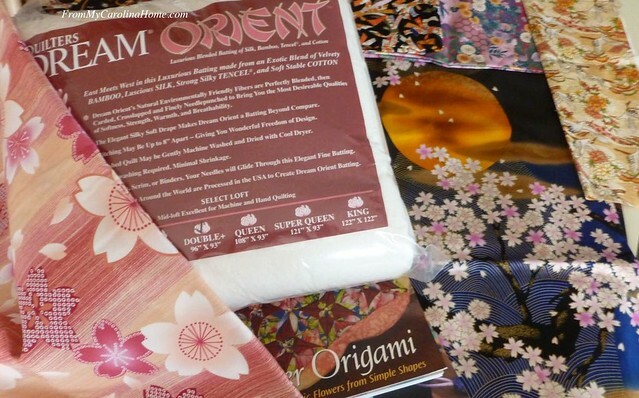 I have been a bit obsessed with Japanese things lately – food, gardens, quilting and sewing, origami and more. This beautiful meal was served to me at Sora’s in Pisgah Forest. 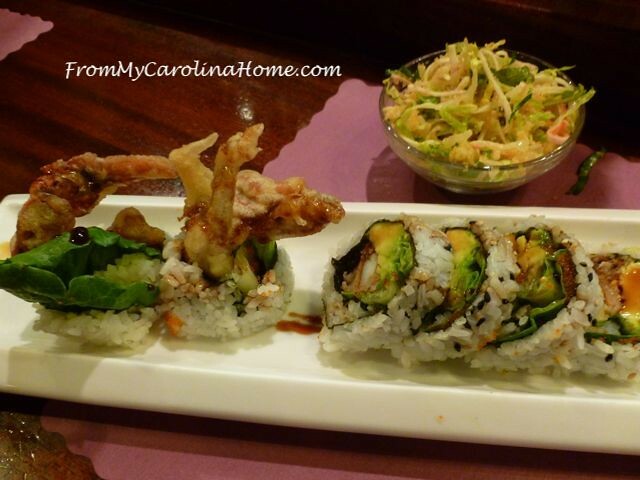 If you think you wouldn’t like sushi, know that there wasn’t anything raw in this one other than avocado. I figured out that salad too, very different and delicious. So I’ll be sharing some projects and recipes along with garden visits. I have some beautiful Japanese print fabrics to play with, and several ideas on how to use them. 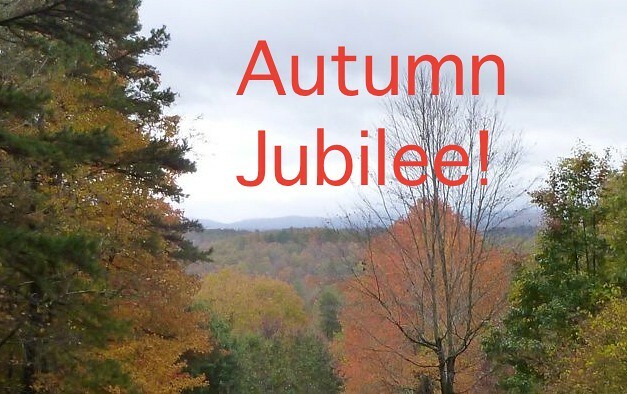 Lastly, I hope to be able to do the third annual Autumn Jubilee. I actually already have a couple of commitments for prizes for the event, now I just need to come up with three new designs (1 quilting, 1 sewing, 1 wool stitching), a new recipe and more crafting projects. 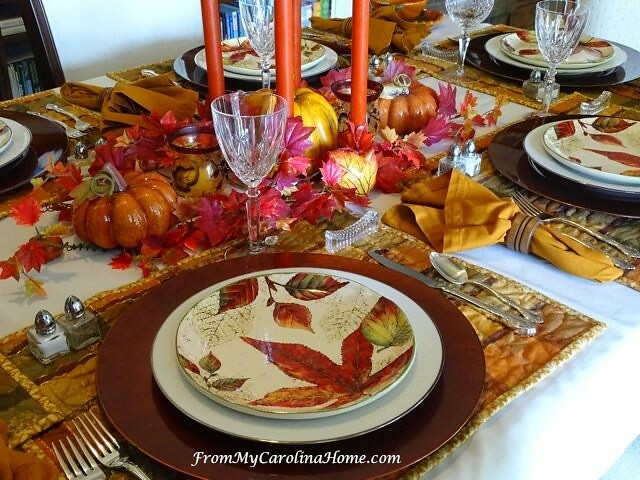 The Autumn Tablescapes are the easy part. I am joining the link up going on at Quilting Jetgirl’s 2018 Planning Party with some fun prizes to win. I am delighted to be a part of that, and will have two patterns to give away as part of Yvonne’s event. Her link up is open for a few more days, and I have my eye on the Aurifil thread. As much as I have been privileged to be a blog where Aurifil sponsors giveaways, I’ve never won any for myself. I do buy a lot though, LOL!!! Plus I’ll be linking with Cheryl’s Best of 2017 Linky. Buttons on the sidebar. Beyond that, we’ll see. 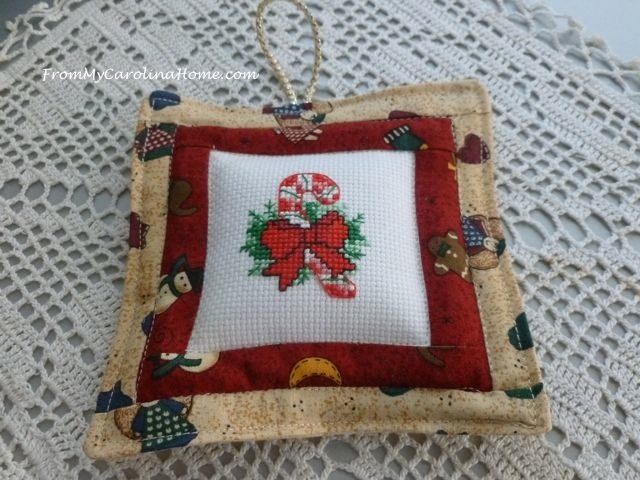 I promise to continue showing the variety of subjects you have come to know as part of my blog, quilting and sewing, free patterns and quilt alongs, tips and tutorials, travel and mountain living, crafting and stamping, cooking and gardening, tablescapes and decorating, reading and more. 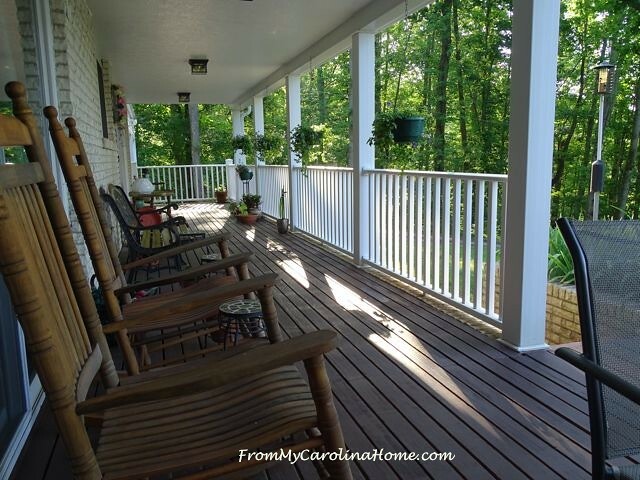 Won’t you come with me for fun next year at From My Carolina Home? You can follow by email by using the sidebar sign up, or Bloglovin using the sidebar link. 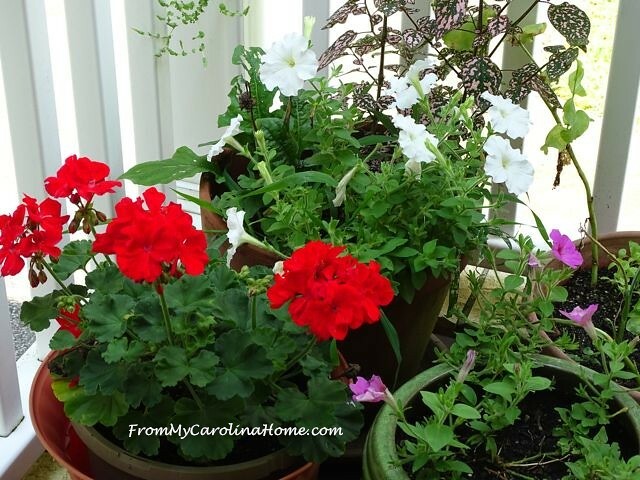 If you are a Facebook user, follow From My Carolina Home Facebook page. 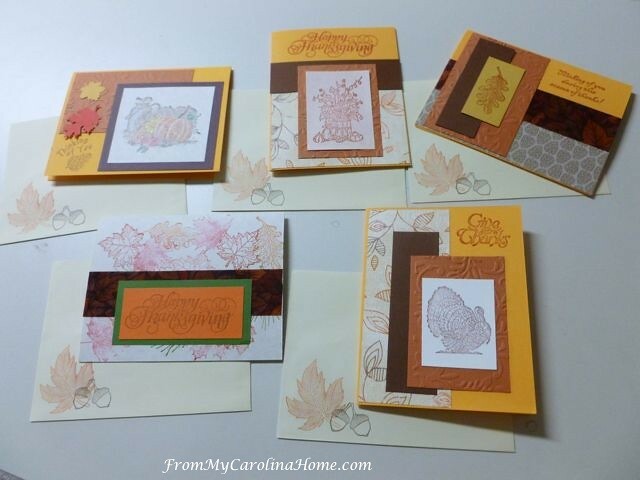 I like interacting with readers too, and you can put your pictures on our Flickr Group for the quilt alongs and projects, and on my new From My Carolina Home Project Sharing Facebook group too. 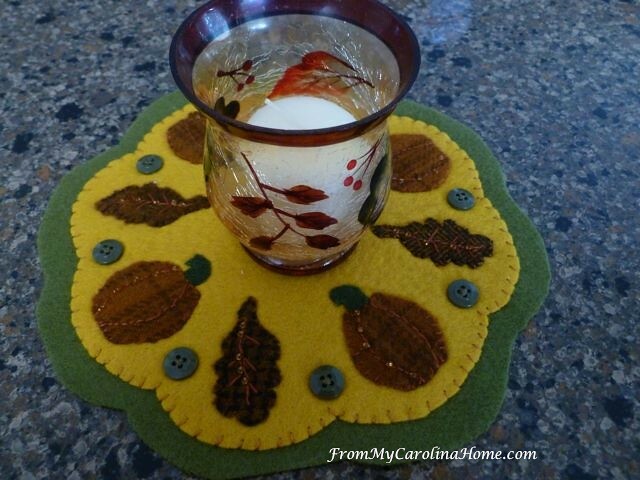 This new group is for anything and everything inspired by my posts, sharing of projects and quilt alongs, sew alongs and stitch alongs, your tablescapes and gardens, and any project inspired by my blog. What day of the month would you like to see the steps for the Scrap Dance Mystery Quilt steps next year, for example third Friday, or another week and day, or a specific day like the 10th of each month no matter what day of the week it falls? Are you a planner? What are your goals for next year? Fat Quarter Shop Daily Flash Sale! 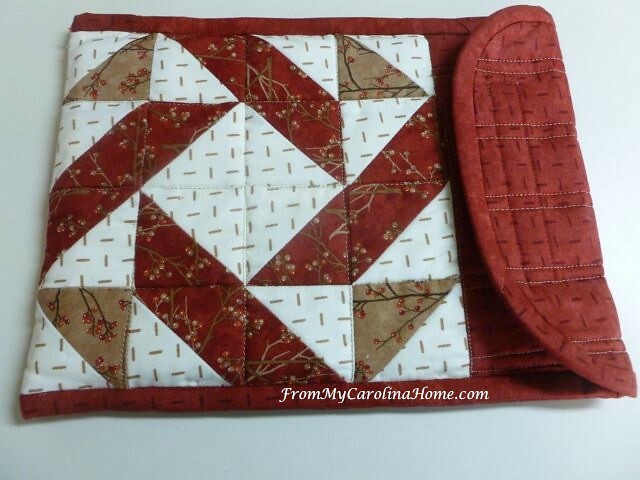 I throughly enjoy your blog, quilt and gardening projects. Please keep,up the great energy. I plan to finish a quilt from the 2015 “shop hop” and a cross stitch project from many years ago, then reward myself with new fabric and a quilt. May 2018 be as productive for you (and as inspiring for your readers) as 2017. We owe you a debt of gratitude for all you share. Blessings, dear friend. Seeing your year in review brought a smile and lots of good memories. So whatever day works best for you works for me. I resonated with your having to keep to a schedule in the work world, and resisting it now. I have enjoying “unplugging” from most demanding things since retiring: phones, schedules, alarm clocks. It probably is not the best for me from a productivity standpoint, and I still accomplish more when I do have a deadline, but I am even resisting “accomplishing” currently. I am pretty enthralled with learning and exploring right now, and your blog has been a very fun part of that. Thanks for a fun 2017, and looking forward to 2018.
sunday would be perfect, but any day will be fine! looking forward to more. I am a wee bit of a planner, and work well to self imposed deadlines. I look forward to finishing my Scrap Dance tango quilt this year… it is one of my favourites that I stitched this year so thank you for that wonderful experience! Looking forward to the next quilt. Same time each month is fine. 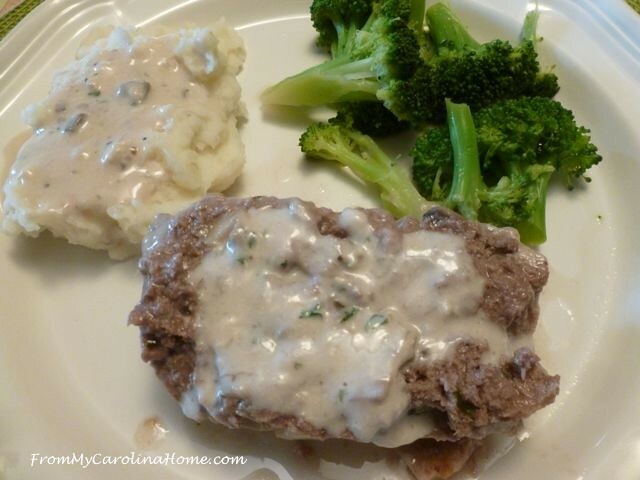 I love looking back at your year of activities, posts, projects and food! Thanks for all your wonderful ideas. I am a planner. I spent 37 years working in logistics, so planning is the fun part for me. This time of year, I start feeling like I didn’t accomplish much, but when I look back at my blog posts, I feel a little better. I may have to do a compilation post! Planning for 2018 for me includes FINISHING some of those quilt tops that are on hangers in my sewing room. I use my “google calendar” to schedule activities and events, and am now sharing the calendar with my hubby and both daughters. That way, when they want to have a “mom/wife/grandma” day, they can look at it, and not be disappointed that I am “busy” on the day they suggest! I often tell them to give me at least 2 weeks notice and when they look at the calendar, they quickly realise why! What a lot of different shared activities this year, thank you! I am actually quilting my small Scrap Dance Waltz quilt this week – it will to to the East Bay Crisis Nursery in Jan – they serve childrens 0-11, so slightly larger than baby size quilts are always welcome. I’ll make you some sunglasses cases – what are your approximate dates for that project for the women at the shelter! I am building my (extensive) list of wips/phds and am going to post my ‘finish half of them’ goals and progress with quiltinggail.wordpress.com. I actually finished the quilting on a snowman block exchange quilt from 1999 in time to give it to my grands on Sunday, so will have at least a couple of things done before the first! I like a mid-month Thurs or Fri as the posting date for a qal. I surely have masses of fabrics, including boxes of pre-cut squares and strips, but will choose to make a medium size quilt,miso that I can quilt it myself. I’m always amazed at how much you accomplish and on such a wide variety of topics. I’ve been retired for almost 5 years and I’m no where near as productive. I really enjoy your blog and appreciate all your creativity. I’m not a planner . I just flit from here to there. Release day for mystery doesn’t matter to me. Since I’m in FL for two months, I have to play catch up when I get home. Loking forward to what you offer in 2018. Looking forward to following along with you and being inspired in 2018. Have a very Happy and Productive New Year! You have had a great year and it sounds like 2018 will be fun too. It is nice to have no schedules to follow when we are doing what we love. I’m good with whatever works for you as far as dates/days go. I have some Japanese print fabric I have been saving so I will be interested in your plans for your fabric. I have changed to post my comment from Google? Hope this is a better choice. A wonderful year for you, the finishes are a delight to see, the tutorials as always so good to save for another day, and the views of your tables and gardens a delight. let 2018 roll in to your home with love and happiness. No i do not plan far ahead any more rather live in the moment-I think it is an age thing with me now. the one plan is to finish my hallway for sure will be starting back on that real soon-also want to get serious again with my weaving and spinning and I have a quilt or two I would still like to make. I will try again, see if this is correct? All the steps for all the quilt alongs, sew alongs, and other projects will be on the blog and you’ll get them all in your email. You don’t have to share on Flickr if you don’t want to. Thanks for quilting along! You have a busy year planned ahead, Carole! Wishing you health and happiness in 2018!! HI Carole! Okay…I am sooooo close to finishing this years Scrap Dance Mystery…I will get it done…as I LOVE your patterns. I liked the third Friday. Also sign me up to make the sunglass cases! I’m in the mist of making my goals for the linky. I need to add some umph to my creative life. LOL!!!! Good luck with your plans for 2018. You definitely had a very productive 2017. For not being a goal setter anymore, you sure met all your goals for 2017 and then some! Thank you so much for both sponsoring and linking up, and I hope you have a wonderful and joyous 2018! I just love your blog, I think for the variety that you share. I am primarily a quilter, but I also do many of the other things you mention like grow vegetables, prepare meals, decorate my home, give cards, and enjoy the outdoors. Your blog seems to speak to the breadth of that ‘home’ experience. I’m looking forward to another mystery! As for days for release of clues, I think I would like something before the weekend, so when the clue comes out, I could look forward to weekend free time to play with it! So maybe Friday morning? Happy New Year to you! A wonderful year it has been. 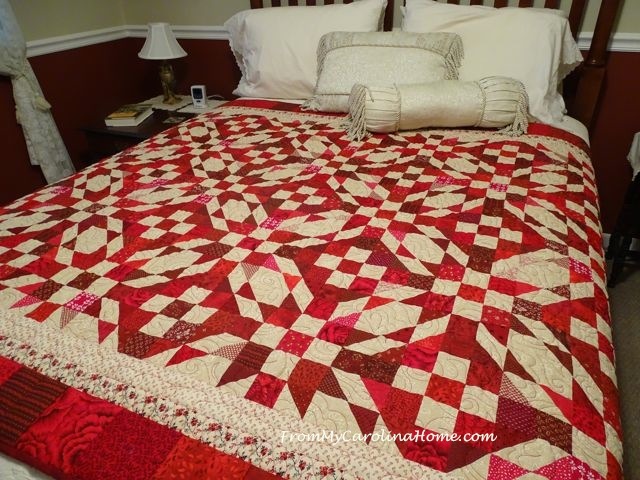 More pretty quilts from you as well. I always enjoy your blog so much. Sure, I will make some more cards and some sunglasses cases. Beautiful quilts, what a wonderful year! Your planning comments made me smile! My old job required reports, and I feel the same as you do about listing finishes!! I love planning out my days, etc. knowing I can jettison everything but the cleaning and dinner prep! I love the week between Christmas and New Years, because I can think about what I want to do in the coming months.😄 This year that hasn’t happened because I am anticipating the arrival of my Christmas present, which is Elephant sized! It has caused me to get a bit of reorganization accomplished, though, which will be a long term benefit. I have no preference on the day or week of the clue posts, just really looking forward to it! I cut back on planning, but am afraid it is too ingrained. Have a wonderful 2018. You had a wonderful 2017! I am looking forward to the Japanese posts in 2018. Thanks for linking up and happy new year! On standby for next year…i have lots of ambition and ideas and enjoy reading everything and want to participate in it ALL but working full time i need to put the brakes on and pick and choose… 😦 like i did this past year. I do have my fall/winter wool fabric so I’m ready for that part 🙂 but an trying to finish up one quilt along and already plan on starting virtually with another in February. Have my Christmas list for next year, and have made notes for each holiday what i want to do. So i do like to plan-and purchase in advance during sales but wish there was more time to DO 🙂 Happy New Year! What a lovely collection of things you achieved in 2017. I look forward to discovering more of your blog next year. Wonderful year in review. I enjoy seeing all the things you do! I have a very loose plan for my blog in 2018. I know I planned some things for 2017 but it did not pan out so much. What a lot you achieved this last year and so much to look forward to for next. Sounds like it is going to be a grand adventure. I love it when I stumble of a new blog that really inspires me. You have had a great year it looks like. You have a new follower, and one that’s drooling over that sushi! LOL!! Happy New Year. your creative talents and energy. 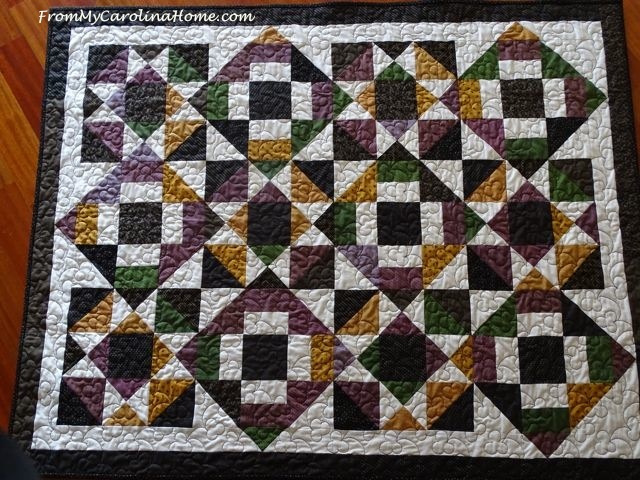 I look forward to following in the next year and hopefully complete Scrap Dance two quilt. What a great year! Lots of beautiful things you’ve done. I’m looking forward to following along with your 2018. Wow! You get a lot done in a year! Between your working history and all the events you do, I really don’t blame you one bit for not liking to do a lot of planning or hard-listing. 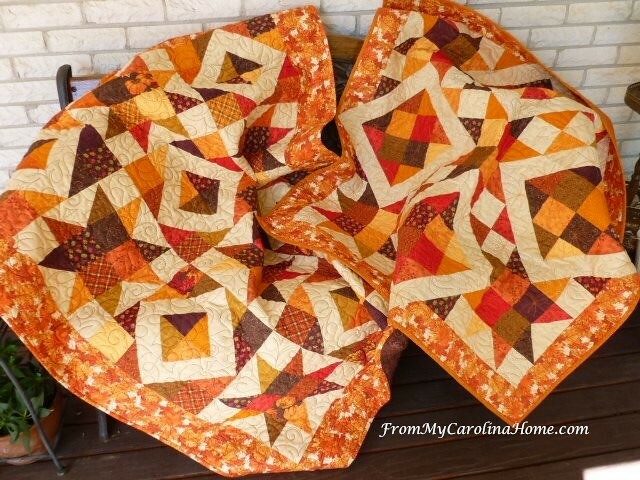 Your Scrap Dance quilts are so gorgeous. I’m amazed at how much you accomplish in a year, Carole! As for when to post the mystery clues, I’m fine with anything. I agree with a previous poster that Friday is nice because they you have the weekend, Thursday works well for the same reason.